This 90 minute webinar will be a discussion on the Development of Standard Operating Procedures in Pet Dog Training. Dog training is unlicensed and unregulated, without consumer protection, standards of care or minimum educational requirements. This landscape has fostered a bewildering array of methods as well as frank quackery, the equivalent to veterinarians self-teaching via popular books, seminars and TV shows, and then developing their own “patented” and wildly divergent ways to do basic procedures such as spays, neuters (including on kitchen tables with unsterilized butter knives) and IM injections. A symptom of this is the seeking of trainers stumped by basic behavior mod challenges of “out of the box” solutions. 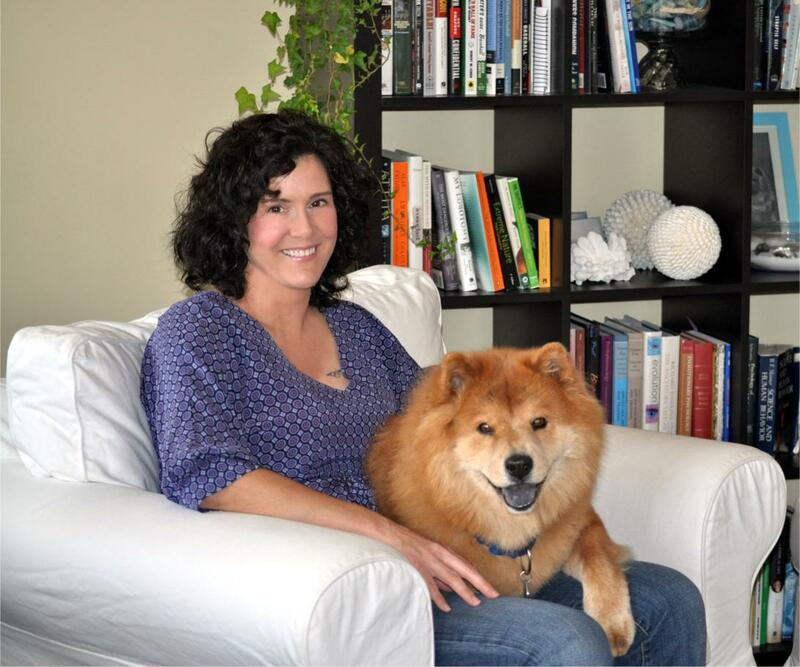 This webinar will propose that there is not much of a box to think out of in dog training. There are no standard operating procedures for teaching basic obedience, no standardized protocols for resolving common behavior problems such as house-soiling, barking, fear and aggression, no referral thresholds, no diagnostic criteria, no specific consumer protection in the event of gross misconduct or incompetence. This Wild West make-up-your-own-method has resulted in pushes by better developed professions, such as veterinarians, to remove the rights of dog trainers to do any diagnostic work or behavior modification. However, given the scarcity of credentialed veterinary behaviorists, the time and educational constraints of general practice veterinarians, and the massive demand for behavior services, properly trained dog trainers can be the cornerstone of the solution. Jean Donaldson is the founder of The Academy for Dog Trainers, and its principle instructor. She is the award-winning author of The Culture Clash, Mine! A Guide to Resource Guarding in Dogs, Fight! A Guide to Dog-Dog Aggression, Dogs Are From Neptune, and Oh Behave! Dogs From Pavlov to Premack to Pinker. Her latest book, Train Your Dog Like a Pro, is her first written for the lay audience, and is about basic training for family dogs. She holds degrees in Comparative Psychology and Music, and competed in numerous dog sports before transitioning to pet dog training in 1990. The Academy has over five hundred graduates practicing dog training and behavior counseling in most states in the US and 25 countries world-wide. Jean lives in the Bay area with her dog, Buffy, adopted from SF/SPCA in 2002. When she is not working, she is an ardent baseball fan and student of evolutionary biology.